Yes, there is a way to make your marketing job more exciting and get rid of most tedious work. Automatic connections can save hours of work keeping systems synchronized manually. Not to mention the hours correcting errors in copying and pasting. Getting purchases from your webshop to your order management system. Leads into your CRM. And so much more. When you’re considering to get websites, tools and applications connected, please keep these best practices in mind: Make sure your source database and your destination database speak the same language. Safeguard personal data. And speed is everything. How can we help you share data between applications and services? Give us 15-20 minutes of your time and we’ll help you gain clarity on your workflow, and, where smart API connections may increase efficiency or cut expenses. Would you love your job even more without the hours of tedious work? The job description sounded so exciting and you immediately resonated with your manager. How come you never found out beforehand about the hours and hours your staff spends copying and pasting to prepare those monthly reports? And to get those dozens of leads from the website’s backend to the CRM the sales team uses? While you were totally ready for a next step, at least the company you worked for previously had found a way to make all that happen automatically. It were possible to connect your WordPress website to the reporting software you’re using, even though they don’t provide a standard plugin. The CRM your company uses could import those leads automatically. And it could divide these leads over the sales reps equally, without the finger pointing about favours being plaid. Including tags that indicate the specific traffic source and lead magnet. You had support building a business case. Showing how this would streamline workflows, cut back on errors, increase employee satisfaction and cut back expenses. You won’t need to deal with frustrated clients who received a second payment reminder, with a late fee. And paid their invoice in time. Just referred to the wrong invoice number as a result of an interface error. You won’t need to explain a contractor he’ll need to wait for supplies. Because a faulty interface reported items to be in stock that in fact weren’t. You won’t get in trouble because imported content got published without a manual check. And contains a quote that will ruffle the wrong feathers. To us, wanting what’s best for you also means we want you to know the most important best practices. Making two databases talk to each other is like teaching them to speak the same language. Fluently. When did you last speak with someone for whom English is not their native language? It sometimes leads to, let’s say, interesting moments. Because, while they may be using the correct words, the order of these words sometimes makes you totally misunderstand each other. That’s exactly the same when two databases need to communicate. That one additional step (mapping the database fields to match the order in the destination database) makes all the difference. Developers occasionally forget that. Resulting in “interesting moments”. Safeguard privacy sensitive data. With your life. Privacy is important. To us, and hopefully to you too. And protecting privacy is required by law. Being forced to publish about a data breach is painful, and may potentially hurt your reputation. Use secure data connections and encrypt the data before sending. Speed is everything. And real time is best. When you’re in the business of selling news, you need to be the first to publish what’s happening in the world. Amazon once calculated that every 100 milliseconds of latency, cost them 1% of revenue. So when building connections, we keep streamlining until we have created the fastest connection possible. Once that connection works, though, it will serve you for years to come. 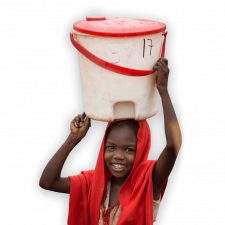 For Cordaid, we connected WordPress to a tool that manages all personal information regarding e-mail subcribers, leads and donors safely. 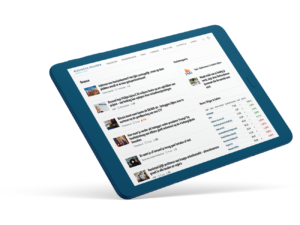 We created a connection between the US and UK channels of BusinessInsider so that all their news items, and the attached media appears into the BusinessInsider.nl back-end. And their newsroom staff can take it from there. We connected WordPress and PeopleXS for Ordina. As a result, job opportunities published in PeopleXS automatically appeared as a draft post in WordPress. Also, filled out application forms in WordPress, and all attached documents, were automatically loaded into PeopleXS. 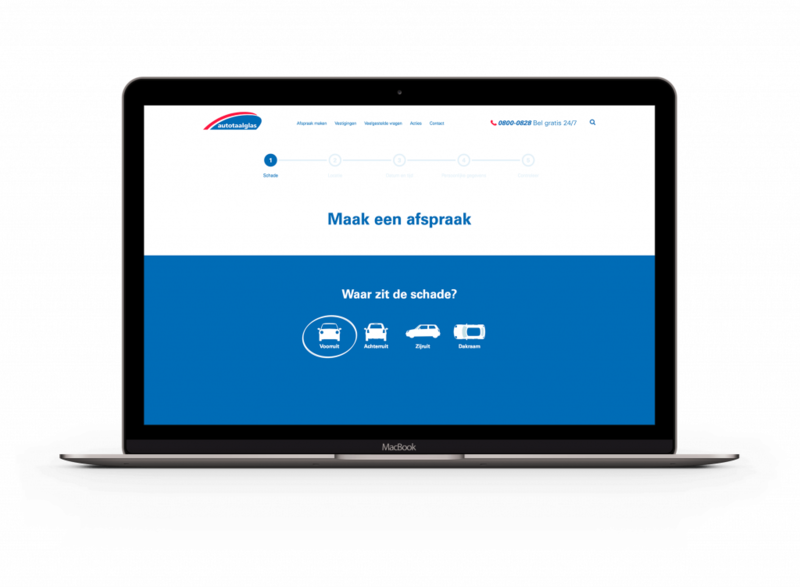 For Van Iperen, we connected WordPress to Pimcore so that their staff could manage all product information in one platform rather keeping all information synchronized manually. Would you like to connect with someone and talk interfaces?